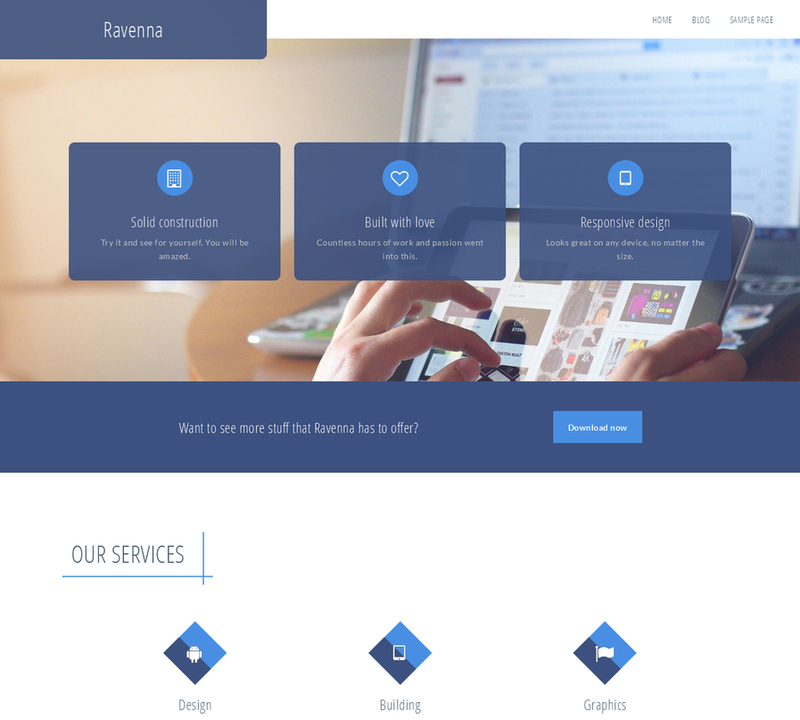 Ravenna is fully responsive and editable free WordPress business theme with some great features. 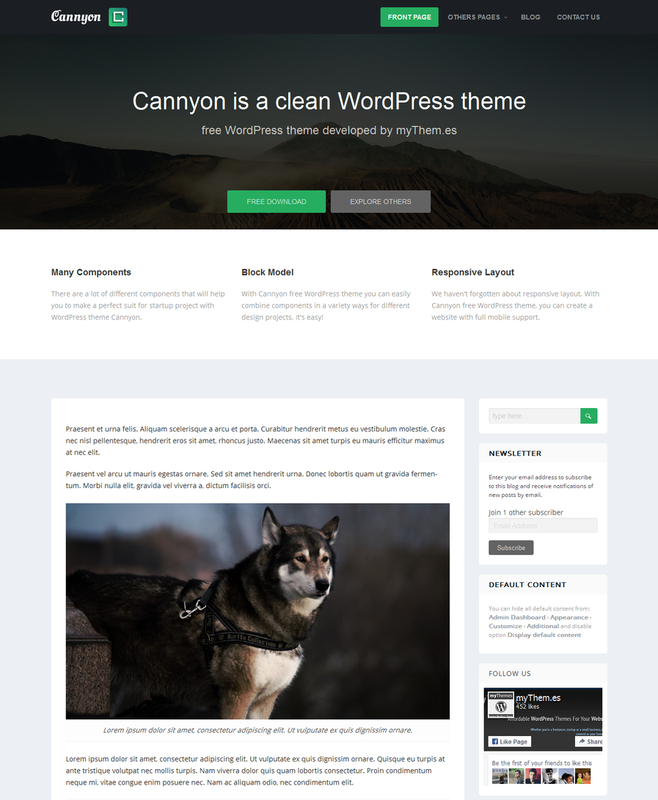 Cannyon is an elegant, modern and beautiful free WordPress theme built with HTML5 and CSS3. 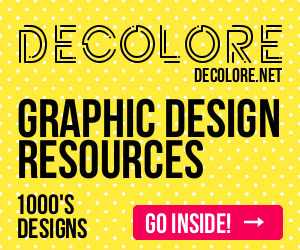 The clean, modern design can be used for any type of website: business, corporate, portfolio, products, etc. 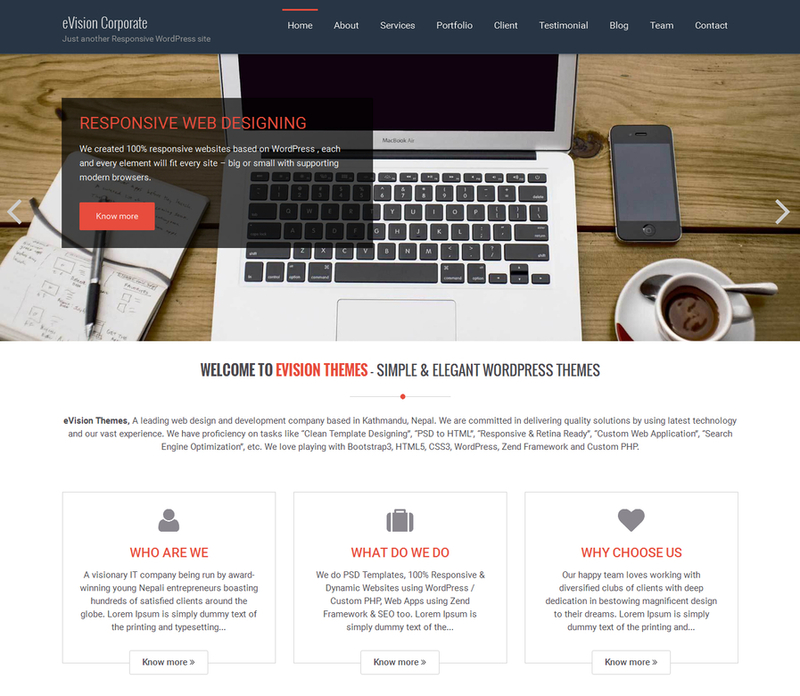 Theme comes with nice design concept and responsive layout. 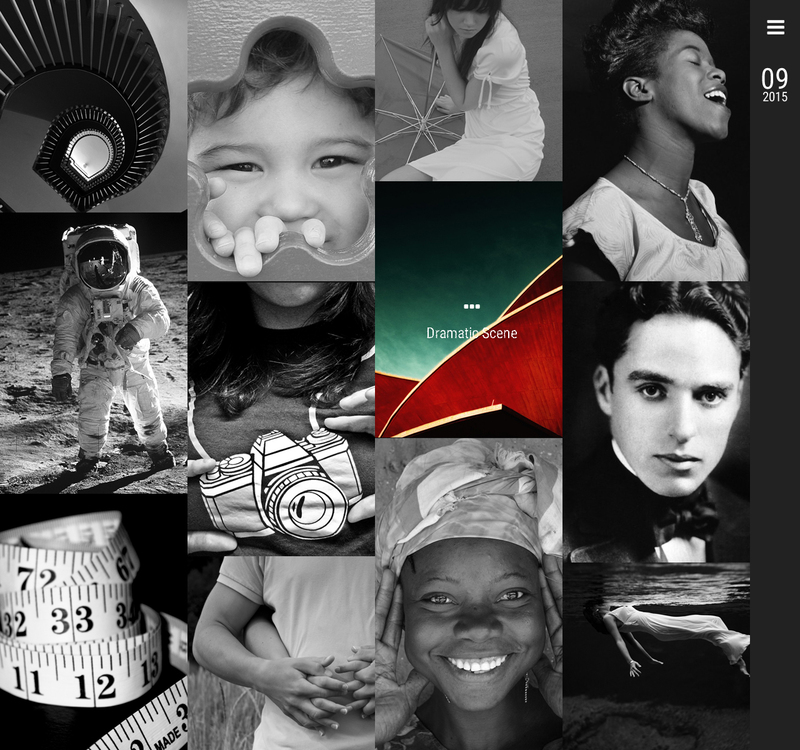 This theme is suitable for all type of devices. 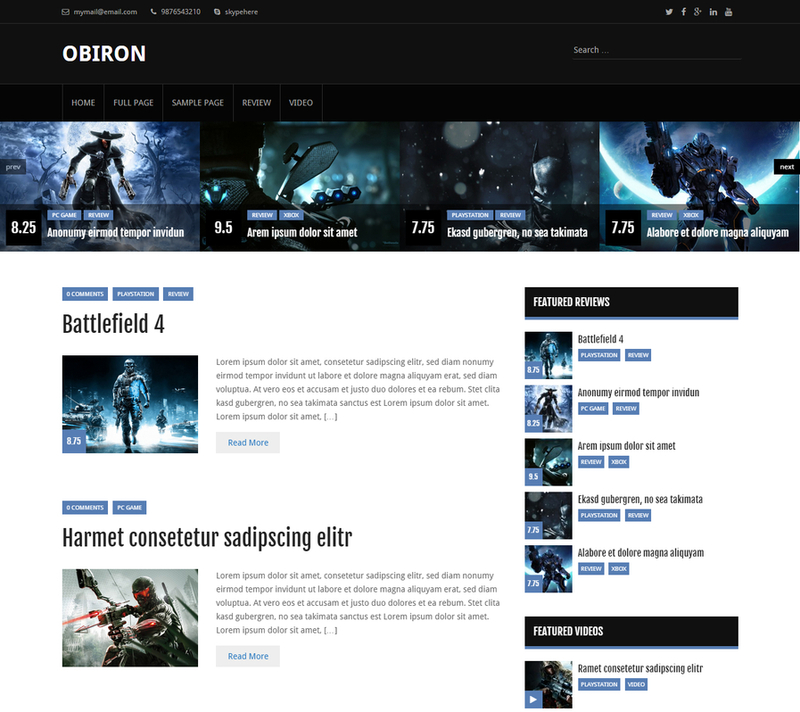 Responsive design is based on twitter bootstrap framework. It’s a perfect WordPress theme for posting professional Online CV or Resume. Every theme comes with both standard and unique templates as seen in the demo. Have your site up and running in no time. Built with a perfectly fluid responsive framework. Your site will look great on any device or screen size. 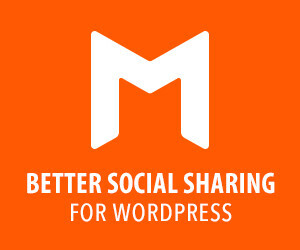 The most important measure of good SEO is good content. The developers code this themes to work with content and produce results. It’s called “Hired” and is completely free! 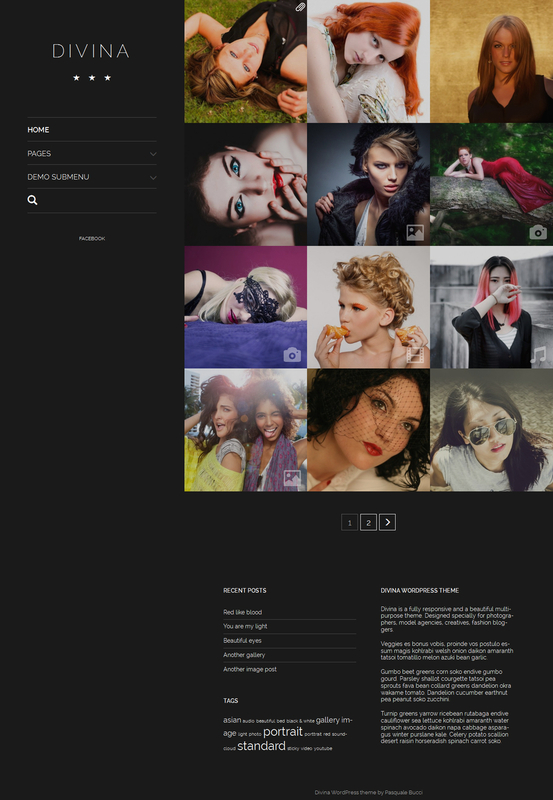 Shutter, a brand new, free, WordPress Photography Theme. Shutter is built to beautifully display your imagery in an elegant way that will work on any kind of screen, with a collapsible menu to keep focus on what counts. Though Shutter was made for Photographers, it’s ultimately suitable for any kind of visual website, such as a food, fitness, or travel site. 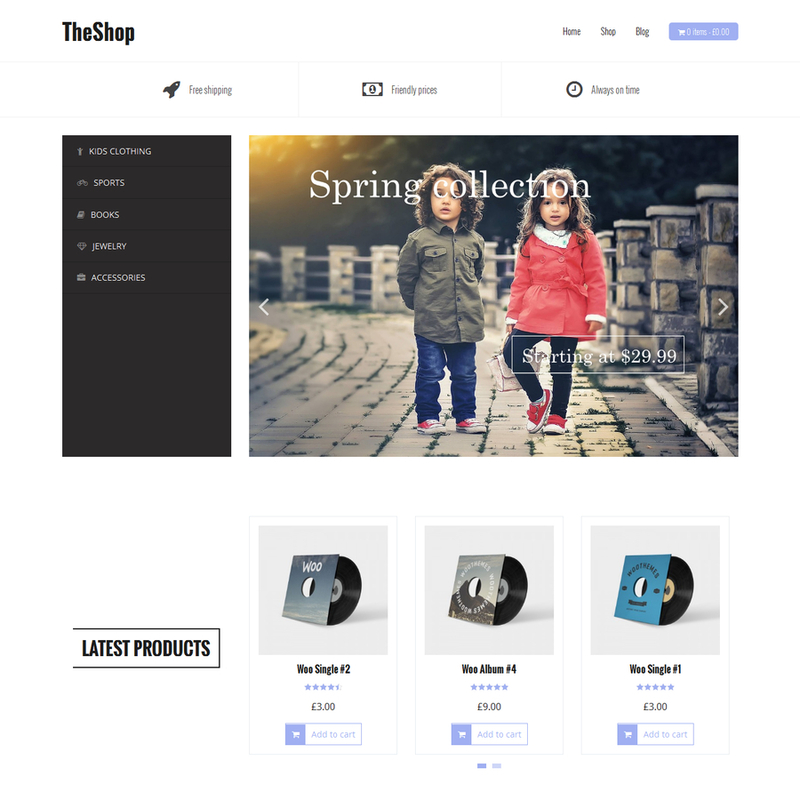 SKT Kraft is an all in one simple and adaptable multipurpose WordPress theme compatible with WooCommerce for ecommerce and other industries like corporate, business, photography, personal, blogging, wedding, restaurant etc since it is compatible with Nextgen gallery as well. eVision Corporate is a strong and attractive one page business theme. It has been introduced after a long research and analysis. It is suitable for any type of business organizations exhibiting the features such as services, portfolios, skills, testimonials, etc with enable/disable option. Its competencies include responsive, bootstrap, HTML5, CSS3, retina ready, font awesome, google font, cross-browser compatibility, color control, layout control, logo upload, translation-ready, custom CSS field, etc.